Hello! from Plusheeze! We are a small home run british business who make adorable unique handmade plushies. All of our products are designed by us and are all original! We make them all by hand including the hand finished details, We even stuff them ourselves too!. All of our materials are new and put together in a smoke-free environment. I have been making plush as a side project for a couple of years now and my dream is to focus and turn this into a full time business more than a hobby - This is where i need the support and help from you guys! 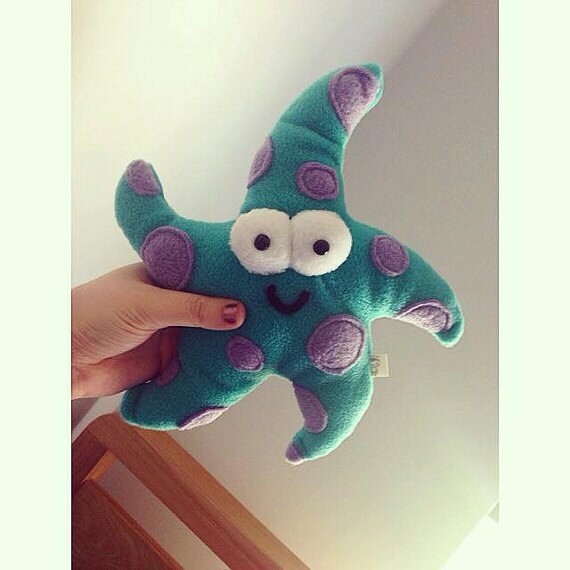 We strive ourselves on our high quality Plush and want the chance to produce all our designs and ideas to sell worldwide and push our business further and further as we develop. - 1 Monthly Plush will be sent to you For 12 Months! - First Dabs on new designs sent straight to your door, Sent Mid Month. When I Reach $500 Per Month, I'll start a Youtube channel with Tutorials and weekly makes!